We offer training, workshops and consultation to service providers and systems personnel to remove the barriers that heterosexism and homo/bi/transphobia create for queer folks in abusive relationships in the Vancouver Coastal Health region. This anti-homo/bi/transphobia education is conducted in a way that reveals interconnections with other forms of oppression in LGBT2SQ people’s lives. 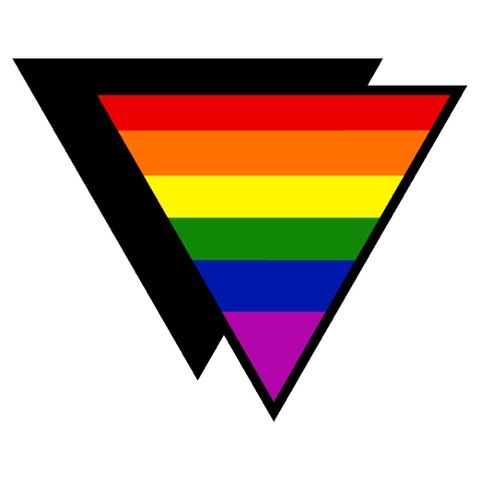 The workshops are designed to increase the capacity of service providers to respond to queer and trans folks who have been abused with greater knowledge, sensitivity and skill. Our training challenges myths, stereotypes and misconceptions about queer and trans people, and abuse in LGBT2SQ folks’ relationships. We also provide information and ideas for improving service accessibility and effectiveness. These workshops also link organizations to the Safe Choices Program and the support and information we can provide about how to respond effectively to LGBT2SQ folks who have experienced relationship abuse. Safe Choices occasionally offers training to service providers on how to address the needs of trans and gender diverse survivors and make their anti-violence services more accessible and inclusive. Safe Choices has provided training to anti-violence workers, health care practitioners, victim services personnel, sexual assault services, justice system responders, women’s centres, mental health and substance use counsellors, universities and colleges, multicultural organizations, and therapists in private practice. To see upcoming workshops, please visit our Calendar of Events.